Vietnam must make more use of dynamic rather than static advantages to improve its efficiency in FDI attraction, said Dr. Dinh Trong Thang from the Central Institute for Economic Management (CIEM) on November 30. The country has relied heavily on static advantages, like low costs in terms of labour, land and natural resources, to lure FDI but these resources are finite, Thang told a workshop reviewing the efficiency of Vietnam’s FDI attraction policies co-held by the CIEM and German Development Cooperation Agency (GIZ) in Hanoi. 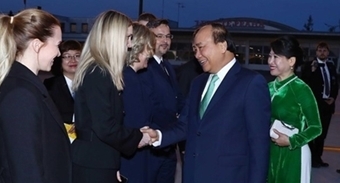 Resources for investment are very important, said CIEM President Nguyen Dinh Cung, adding that if the issue is overlooked, it is not only the investment that is wasted but resources could also become depleted. Thang added that Vietnam should attract FDI in a more proactive manner which must base on strengths and weaknesses of each city and province so each of them would develop different ways to enhance their FDI attractiveness. It is essential to achieve consistency among investment attraction goals, priority investment portfolio and measures to promote and attract investment, he said. He further emphasised that the country needs to provide firms incentives based on their business performance so as to welcome more long-term and effective projects. 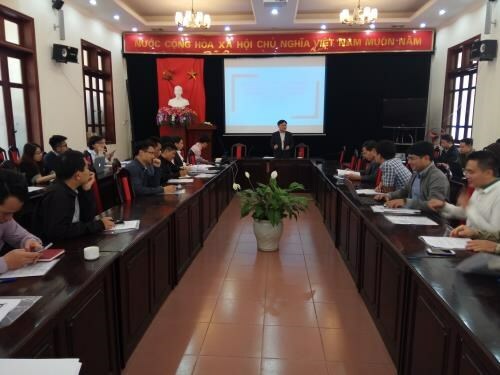 Le Thuy Trung, Deputy Director of the Ministry of Planning and Investment’s Department of Industrial Economy, said that current investment policies have failed to produce expected results. For example, the local automobile industry has been mainly built on assembly of parts with dearth of technology transfer. Similar trend is seen in the electronics, garment-textile and footwear sectors. In electronics, local content only accounts for 10 – 20 percent of the products while in garment-textile and footwear sectors, which are Vietnam’s key currency earners, most of materials have to be imported, leading to low added value. Trung suggested that the country should exert more efforts to encourage use of advanced and clean technologies and technology transfer, and these need to be incorporated into laws.